Since I enjoyed Faceless Killers so much, reading a second Henning Mankell book was an easy choice. The Kurt Wallander series is turning out to be a fun one, and not just because I’m a fan of the BBC show. There are 13 books in the Kurt Wallander series, and though I’m not sure I’ll read them all, I’m keen to read more. Each story is set in Sweden in the 1990s. 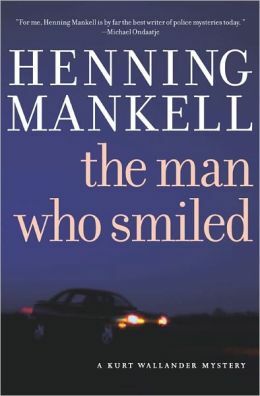 The Man Who Smiled begins with Wallander deciding to leave the Ystad Police Department. He’s roaming the beaches, going in and out of a mental and emotional fog. He’s drinking himself to death, really. Post-divorce, post-killing someone in the line of duty, Wallander is a mess. The only solution is retirement and seclusion. 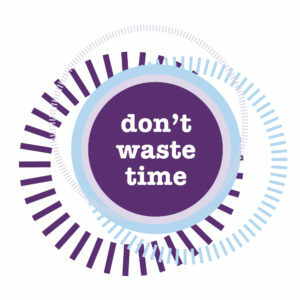 That is, until he is contacted by an old friend who needs his help. Attorney Sten Torstensson begs Wallander to look into his father’s suspicious death. It wasn’t a car accident, as the report says. There was foul play. Wallander rejects the request – can’t he see how distraught and unstable he is? But when Sten Torstensson himself is murdered a week later, Wallander knows something is up and can’t resist finding out the truth. Thus begins the sleuthing process, which is wonderfully old-school and without the gadgets of 21st Century technology. Wallander must follow clues, make calls, go on hunches, and garner the help of his colleagues to find out why both father and son are dead, why their secretary was targeted with a land mine, and who’s following Wallander in the shadows? The Man Who Smiled isn’t as good as Faceless Killers, but that’s only because the pacing in Faceless Killers was much quicker (which I prefer). There was a lull in The Man Who Smiled when no new clues presented themselves and we were essentially waiting for stuff to happen. Other than that, both stories kept me positing, guessing, and wondering how the crimes would devolve. For a crime thriller, that sort of thread pulling is necessary. I have one more Henning Mankell book on my shelf – An Event in Autumn – though I’ll save that one for a later date. On to something else.